Welcome to the Reunion Pages. 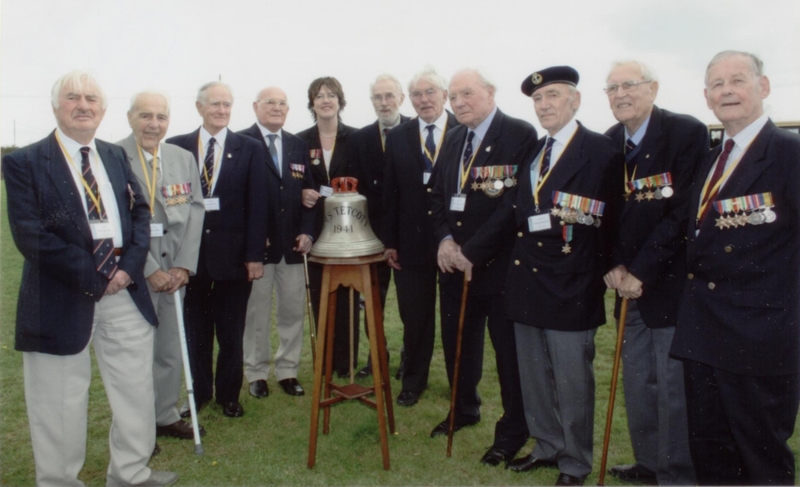 Arranged to coincide with and mark the launch of the book 'Tetcott - the thrill of the chase' the first HMS Tetcott reunion in October 2006 proved a great success, prompting a second, smaller reunion in 2008. Click the pictures below to see photographs and read about our reunions.